Since the advent of Pinterest it’s so easy to find crafts, projects and science experiments and it’s equally as easy to get overwhelmed. I’ve even found that the projects that look easy don’t always work out and it is a frustrating waste of my time, energy and resources. 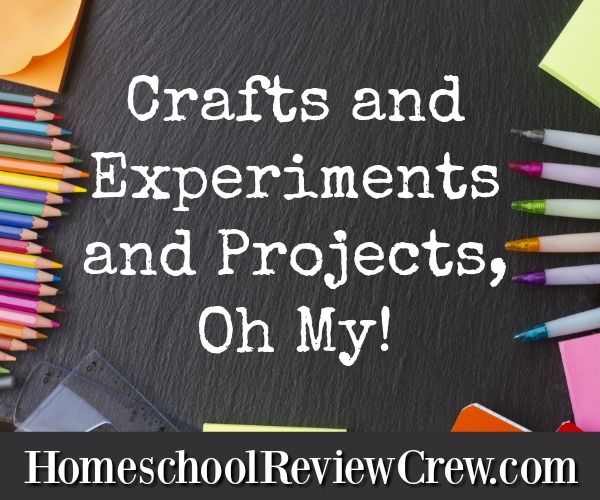 From one homeschool Mom to another today we would like to share some ideas for your craft, hands on and experiment time in your homeschool. 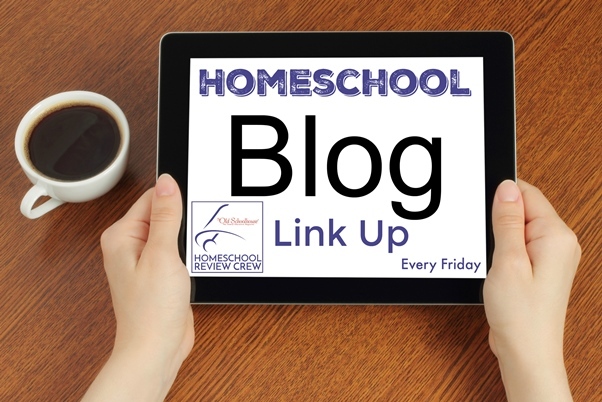 So grab a few quite moments to see what our Crew have on offer from their homeschool rooms to yours. Virtual Fridge Art Link UP – Each week I share hands on projects we have done and feature bloggers who share DIY art projects. Compost in a Bottle Science Experiment – Step by step tutorial on composting in a bottle. Kym @ Homeschool Coffee Break shares Art Project Round-Up – I’ve pulled together a few of our favorite art project ideas from the Virtual Refrigerator Art Link-up. These projects are all fun and relatively easy. Dawn @ Schoolin’ Swag shares How I was Able to Say Yes to Crafts and My Sanity – Tips and tricks for making crafting (and clean up) easier for mom, thus encouraging you to say yes more often! DIY Fun and Funky Earrings – Your girls (or you!) can create a fashion statement in a snap with earrings you make in minutes! Faux Tie Dye T-Shirt Scarf – Use sharpie markers to create a tie-dye effect, giving old t-shirts a new life! Building a Robotic Hand – Ever since we build a hand out of paper and yarn my lad has been searching for something, almost ANYTHING that would work better. So imagine our delight when Tinker crates arrived and the topic was “Robotic Hand!” . Spin Art with Tinker Crates – My son made a simple spinning machine using the motor and disc, and then was able to create some different art effects. History and Fun of Wooden Spoon Dolls – Making wooden spoons dolls and learning the history behind them. How to Grow a Germ Farm – I thought my house was clean . . . until we decided to grow a germ farm! Find out how to culture various surfaces around your home to see if you can grow germs. 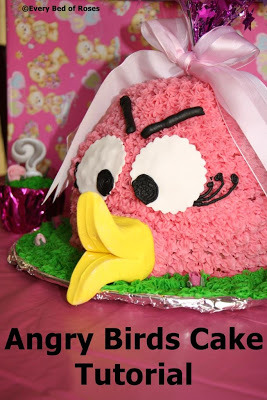 How to Make an Animal Cell Cake – Help your kids memorize all of animal cell organelles by decorating a delicious cake. 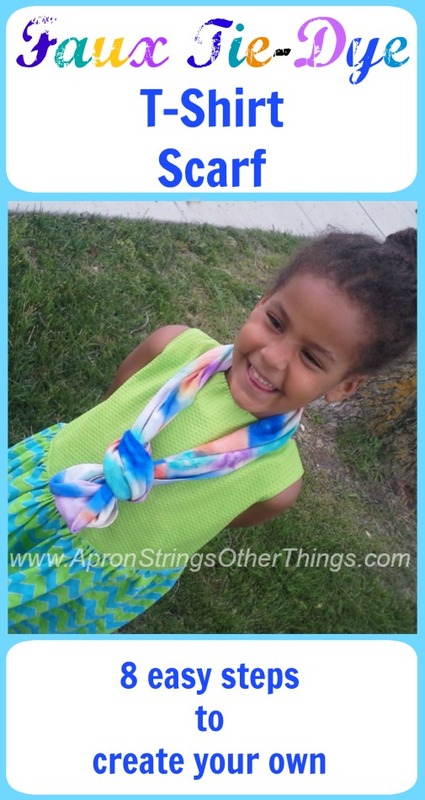 An Easy Beginning Sewing Project – Sewing is a great life skill to learn. This rice heat/ice pack is a fantastic beginner’s project. Creating Mondrian Inspired Artwork – This easy painting project is a great way to study the famous artist, Piet Mondrian. 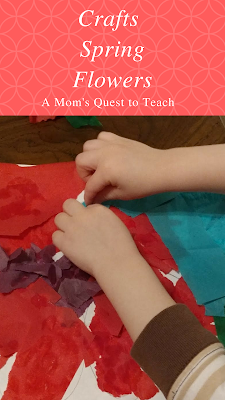 Crafts: Spring Flowers – A Mom’s Quest to Teach shares two different ways to use recycled tissue paper to create beautiful flowers with your young children. Crafts: F is for Flags – Whether studying about the letters of the alphabet or a nation’s history, creating a flag from the letter F can be a fun project to do with toddlers and preschoolers. Crafts: Butterfly Metamorphosis – In this post, A Mom’s Quest to Teach shares a craft that can teach your own children about the process of metamorphosis in butterflies. There are many ways you can adapt this to the craft materials you have in your home. Turn Barbie into an Egyptian Mummy – Ancient Egypt Lab turning Barbie and Ken into Mummies. Make Your Own Sundial – How we made a simple sundial about of a piece of cardboard and tube. Rock Cycle Fun – We used crayons to explore sedimentary rocks and igneous rocks. Includes links to some fun rock cycle snacks we’ve done in the past.